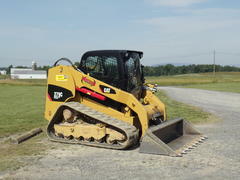 Equipment - Watson Excavating Inc. Dump Trucks – Perfect for hauling just about anything. From residential to commercial we have a fleet of varying sized trucks for efficiently hauling dirt, stone and more. 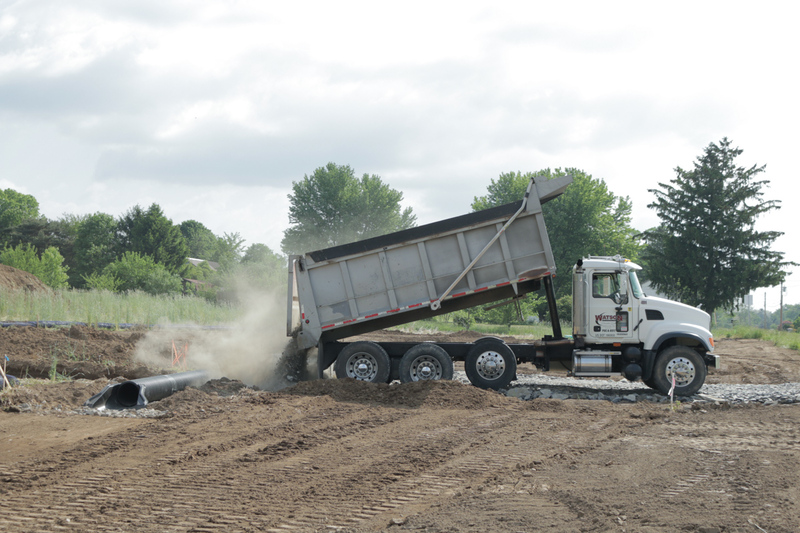 Our trucks are capable of hauling material anywhere from 5-23 tons. 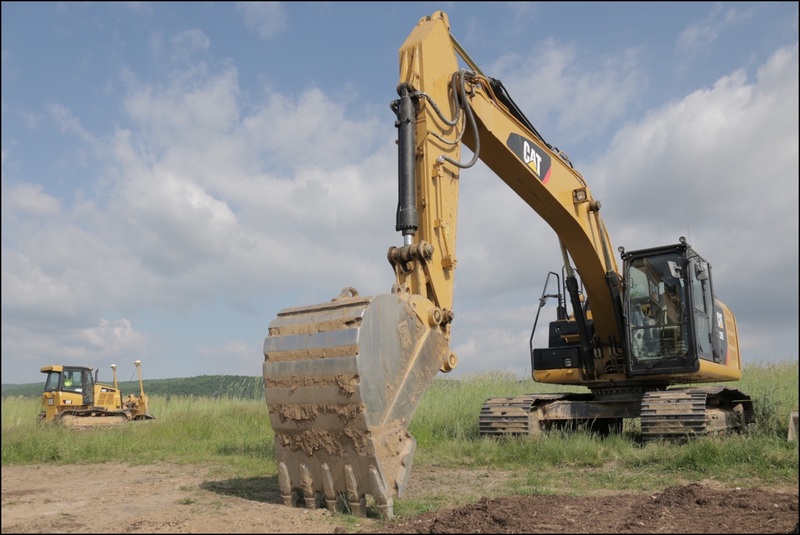 No job is too large or too small for our hauling and excavation projects. We have a range of rollers. 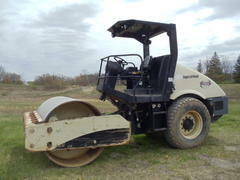 Designed for prepping stone for pavement or placement of compacted material on site. We use this for when we are cutting and filling sites. Our fleet of excavators come in three different sizes perfect for small residential jobs, mid size and large commercial excavation projects. 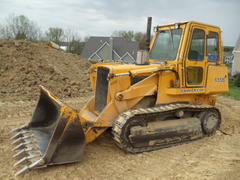 We have two bulldozers on our fleet designed to help grade a job site. 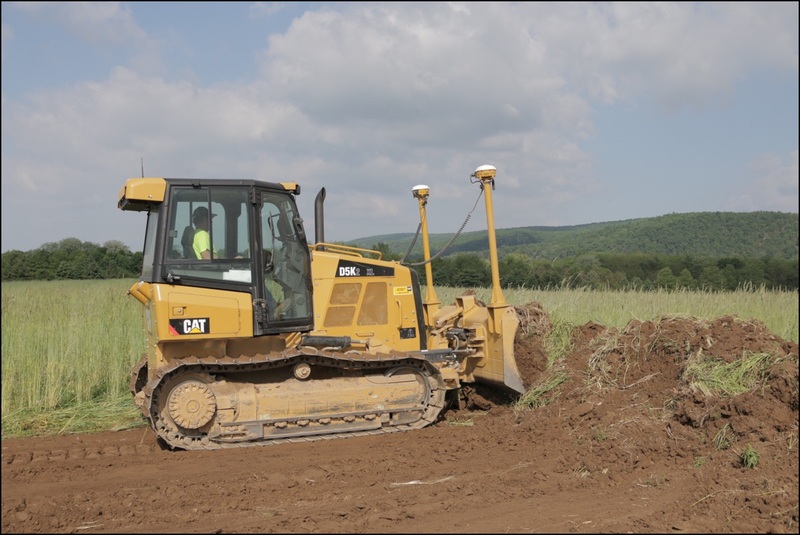 Our equipment utilizes GPS technology for automated machine controlled grading. 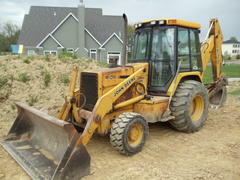 Our loaders aid in efficiently moving and loading the earth for a variety of excavating jobs. We have a fleet of backhoes. These are used to help with utility work, digging ditches, for drain systems, ditch digging, and much more. Think of these as a smaller version of a loader. These are great for residential jobs and feature a great turning radius that helps them maneuver in tight spots. 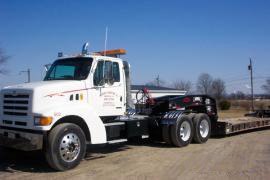 Our 50 ton lowboy is designed to help get heavy equipment to and from the job site efficiently. This is also available for rent to help with large moving projects. 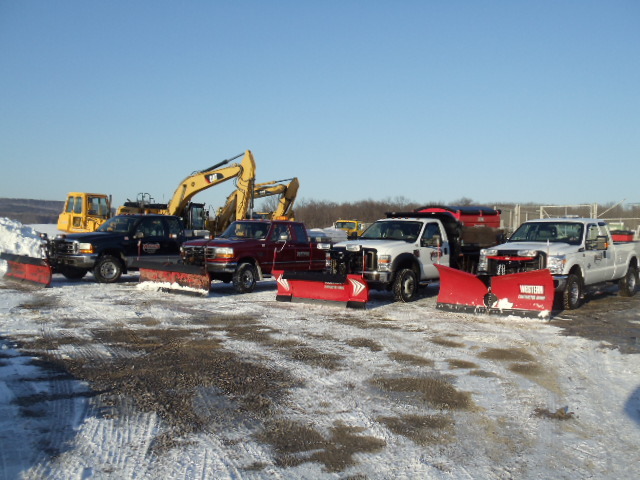 At Watson Excavating we have a fleet of trucks and backhoes with snow plows capable of moving winter’s worst out of the way. Not job is too big or too small as we have three snow pushers that can be attached to our loaders to efficiently push snow for clearing large commercial parking lots. For large accumulations we offer hauling of excess snow so that you can still operate your business without sacrificing too much of the parking lot. 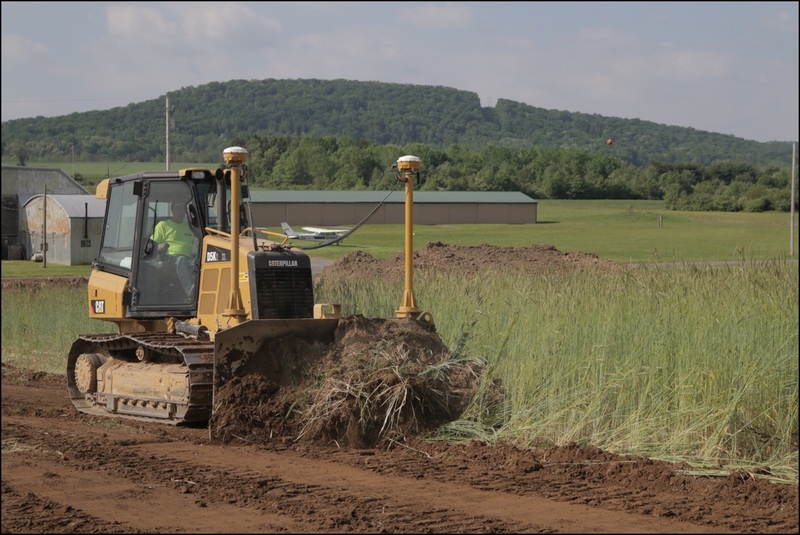 Commercial site preparation with the use of GPS. Including, but not limited to GPS grading.